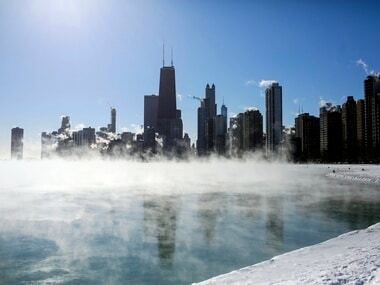 Chicago city says Jussie Smollett will be sued for failing to pay the reimbursement for investigating what officials say was a staged attack by him. 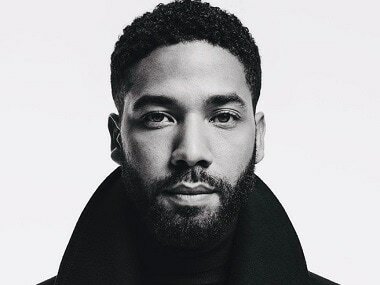 Empire actor Jussie Smollett has been charged with 16 counts of disorderly conduct. 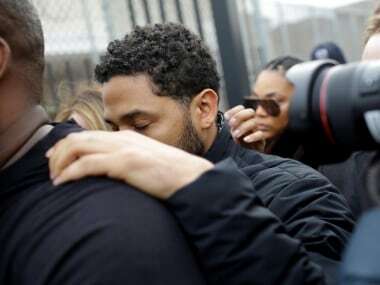 The latest twist in a weeks-long saga has seen 36-year-old Jussie Smollett, the gay African-American actor who stars on Fox music industry drama Empire, go from victim to suspect after he reported an assault late last month.